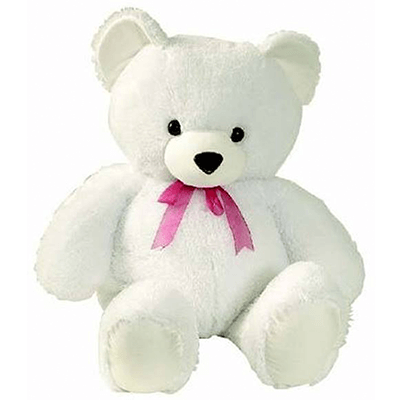 This cuddly teddy is a sweet and thoughtful gesture. Send that perfect someone a darling reminder of how much you care for them. We have lots of cute icons that will help you express your love and caring. All you have to do is choose the appropriate button under the emoticon image of your choice and off it goes to make someone’s day!